drawing. btw this is not maked Von me. 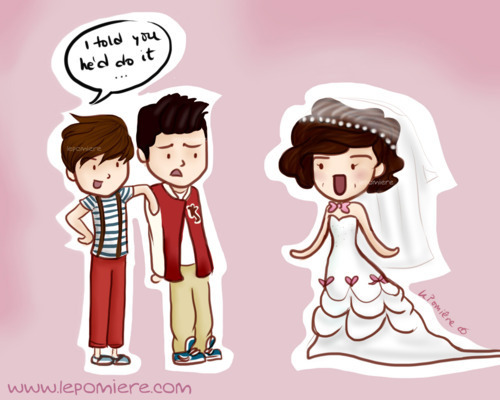 Wallpaper and background images in the One Direction club tagged: zayn harry louis ♥ 1d fanart. This One Direction fan art might contain anime, comic, manga, cartoon, comic buch, karikatur, and comics.